Our mission is to be a yoga and wellness studio centered around its community. 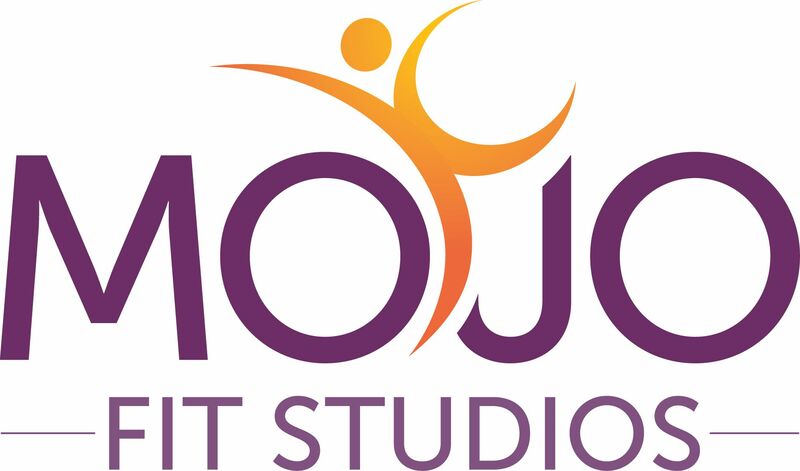 We are committed to providing high quality classes, a nurturing atmosphere and a warm environment that is supportive of client and instructor growth and happiness. Restorative yoga uses props to support the body in positions of ease and comfort to facilitate relaxation and health. This is a slow paced practice to help your mind and body rest, restore and reduce overall stress. Barre Fusion is a combination of yoga, isometric exercises and ballet movements. It focuses on muscle toning and conditioning. This is a low impact class to get into shape and have fun! Burn 30 is a 30 min interval training class using high impact exercises and weights to tone and shape your body. Yoga Hot Detox is an energetic form of yoga. A series of flowing postures, synchronized to breath, designed to tone the body, build strength, increase flexibility, improve balance, and create an awareness of the connection of mind and body. Prenatal Yoga is a safe yoga practice for expecting mamas with a focus on breathing techniques, hip openers and healthy pregnancy. 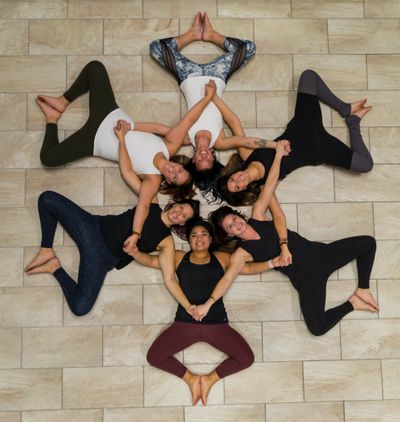 Prenatal yoga classes provide a community for mamas-to-be to move, stretch and connect. A vinyasa style yoga class for all levels wishing to practice. This flow class will help you refresh your body and mind using breath, movement and strengthening postures. This class provides the breakdown of postures for new students and allows for advanced students to deepen their practice by offering advanced modifications. A power vinyasa style yoga class for all levels wishing to practice. This flow class will help you refresh your body and mind using breath, movement and strengthening postures. This class provides the breakdown of postures for new students and allows for advanced students to deepen their practice by offering advanced modifications. The average Yoga (heated) class will run between 95-98 degrees and our humidity control system will create the ideal heated environment.